Today's the big day - Stamps have finally launched! The team can't wait to hear what you think. We've already seen a TON of you working together to earn them all. 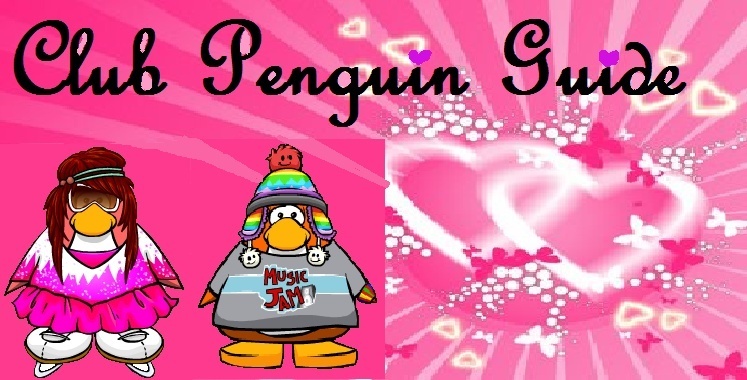 July 26 Blog Image.jpgYou can collect stamps all over the island - in games, in your igloo, with your puffles and with your buddies! Everyone can see what you've collected by clicking on your player card. What's your favorite stamp? Let us know in the comments!